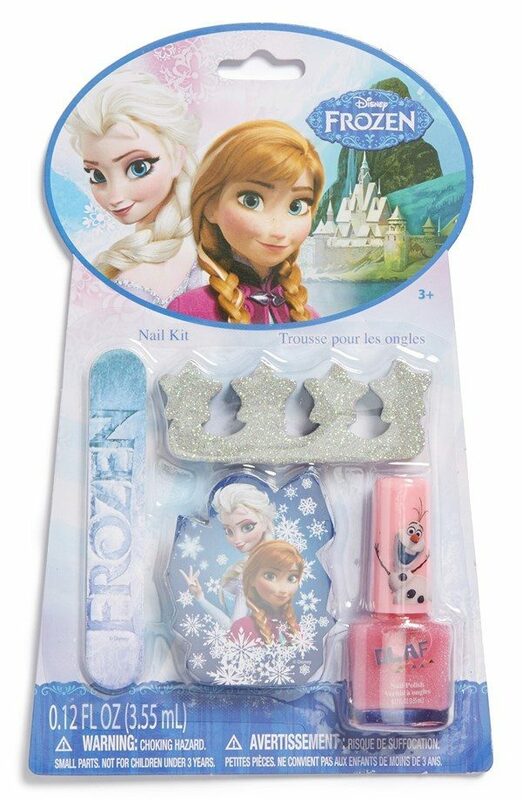 Disney Frozen Nail Kit Only $3.99 + FREE Shipping! You are here: Home / Great Deals / Amazon Deals / Disney Frozen Nail Kit Only $3.99 + FREE Shipping! Oh, how awesome is this fun girls nail kit?! Grab this Disney Frozen Nail Kit for just $3.99 with FREE shipping! My daughter loves to do her nails and she loves Frozen, so this is a must-have for her! I’m grabbing it and putting it aside for later in the year. She will DIE when she opens it!